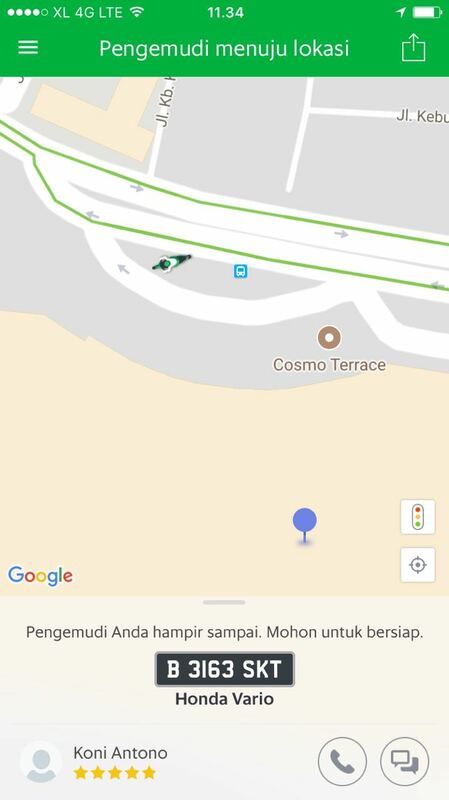 Grab, the leading transportation app which headquarter is in Singapore and had recently won the 2015 Vulcan Awards, provides you with a new solution to deliver your packets & documents. Fare follows the distance determined by app users and based on the fare that applied in each city. Please ensure that your package does not exceed the guidelines shown here. Make sure that the info of the recipient is included in the booking. After confirming your booking, the nearest biker will receive your order to deliver. What are the operating hours of GrabExpress? GrabExpress operates 24 hours, 7 days a week. What can I deliver through GrabExpress? GrabExpress can deliver documents or packets. 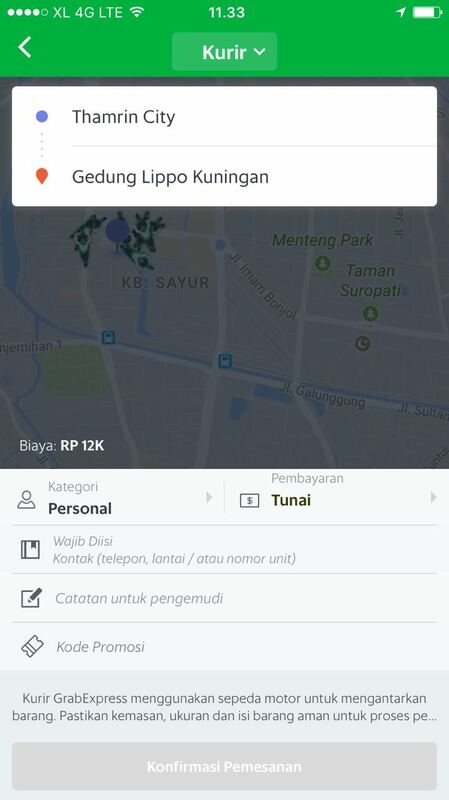 GrabExpress does not accept delivery of crockery that is not packaged properly, food and beverages that require refrigeration or special handling, alcoholic beverages, medicines, jewelry, cash, or other objects prohibited by the laws in force in the Republic of Indonesia. Note: Not all items are covered by insurance. Go to point 6 of FAQ for insurance T&C. What is the coverage area of GrabExpress? 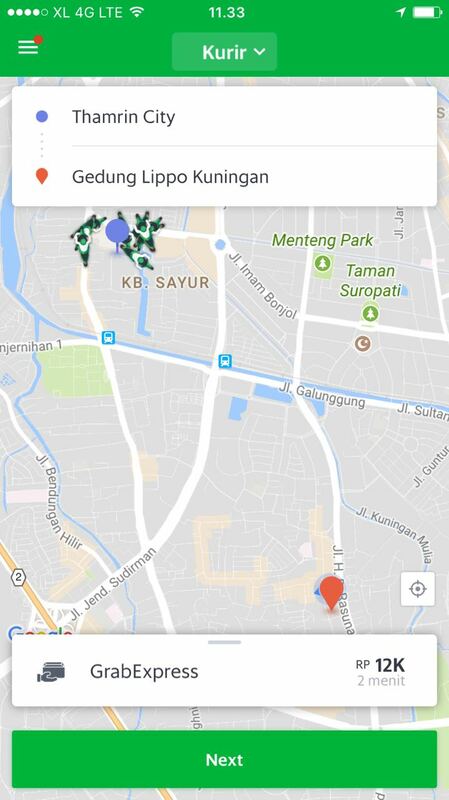 GrabExpress is available in JADETABEK (Jakarta, Depok, Tangerang Selatan and kota Bekasi). If there is damage during delivery by GrabExpress, how may I claim it? Is there any minimum delivery order to use GrabExpress? There is no minimum number of packets required for GrabExpress. Does GrabExpress have cash-on-delivery, reverse logistics, or warehousing? 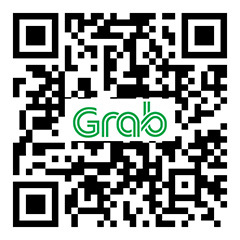 Currently GrabExpress only serves packets and documents delivery. How can I track my packet? 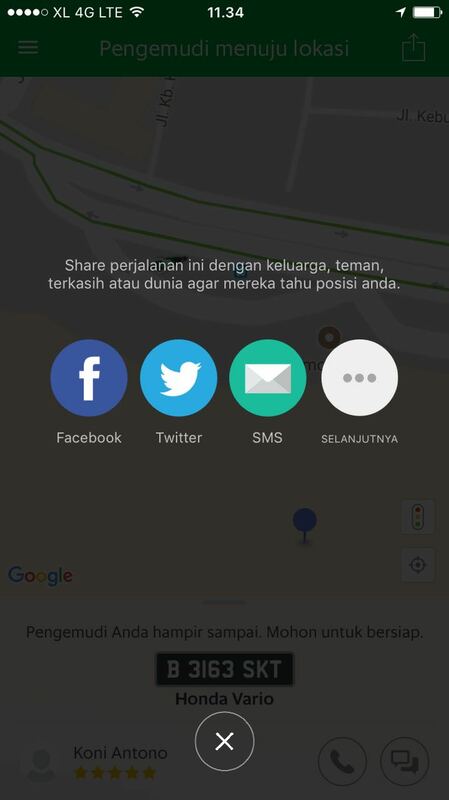 You can track through “Share My Ride” feature in the app. GrabExpress has special schemes in place for high-volume corporate customers. 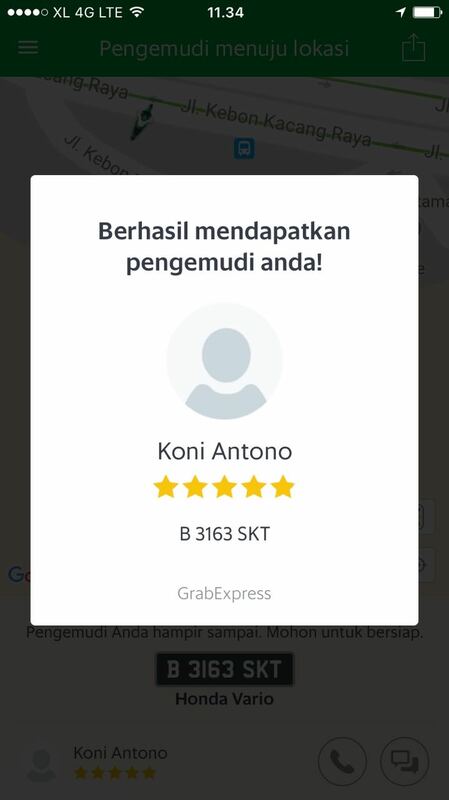 Place send your enquiries to partner.grabexpress.id@grab.com.